An omnidirectional radio propagation antenna is designed in the present study by grouping three microstrip monopole antennas of MRF24J40MA transceiver on a transmitter device. MRF24J40MA transceiver is operating at 2.4 GHz of frequency with maximum transmission power of 0 dBm and receiving sensitivity of − 91 dBm. The proposed antenna radiating characteristic is tested by measuring the maximum received signal strength indicator along the angular direction from 0 to 360 degree. 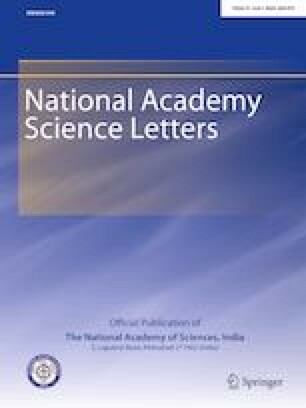 The main objective of this letter is to authenticate the work of various localization algorithms based on oversimplification of radio propagation model.